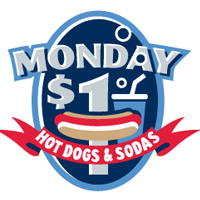 One-Dollar Hot Dogs & Soda, sponsored by Mrs Baird's. Miller High School's Manuel Sanchez is honored as the first 2016 Mrs Baird's Swing for Success scholarship recipient. Come to the ballpark dressed like a pirate and receive $2 off your ticket purchase and participate in a 6:15 pregame warning track parade. It's Mike Shaw Automotive Family Night; 4 reserved-seat tickets, 4 hot dogs, 4 sodas and parking - a $78 value for $30 - with coupon from previous Sunday or Monday edition of the Corpus Christi Caller-Times. Look for the Mike Shaw Automotive wrap or insert. 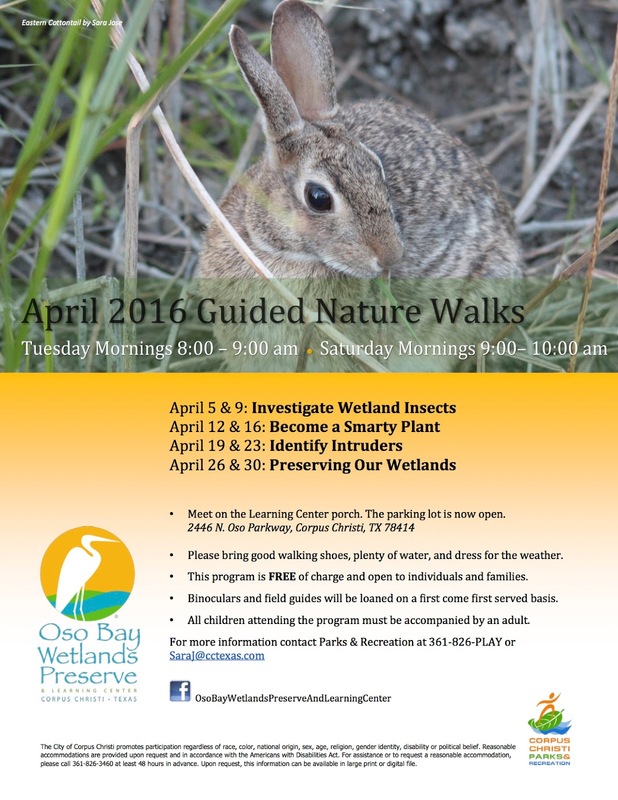 Whataburger Field 734 E Port Ave.
Join Oso Preserve staff as they read nature children’s books, explore artifacts and meet animal ambassadors. We invite you to spend time learning more about local topics through children’s literature. Each story will be supplemented with a walk, animal artifact, or live animal visitor. This FREE program is targeted to children ages 2-8. Pre-registration is encouraged and available here: http://register.ccparkandrec.com For more information contact Sara Jose at 361-826-PLAY or SaraJ@cctexas.com.